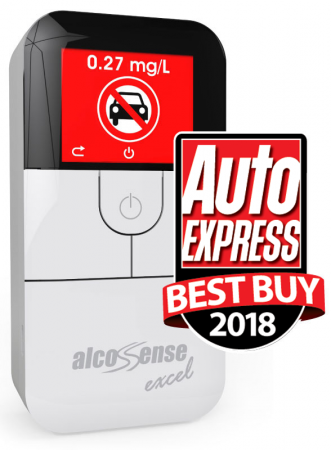 If you’re going to buy a breathalyser, it is because you want you and your family, as well as your driving licence, to remain safe. I read several independent reports and and learned that many products, although cheap, were simply not worth buying as they were too unreliable. The Excel model is not cheap, but it is value for money and a regular Best Buy choice for a simple reason; it is value for money. Invest in quality for something that is important, and you won’t be disappointed.